I found the Seedling series over a year ago! I wrote about the Seedling animal series here. Another Seedling series was just released. It's another one that will appeal to young readers, particularly those that love books on FAST transportation! I highly recommend this series for young readers! Like so many of you, I have a busy life. I won't list everything here because I know the life of a parent is the same. So little time for ourselves. I find that I'm a reader who constantly has to find time to "read in the edges". When I first heard that phrase from Donalyn, it made so much sense to me. It's rare that I find an extended amount of time to read. I read between appointments, between conversations. When I'm waiting - waiting for the next thing to start. Time to read before bed? Sure, until I start to nod off, which is usually about one chapter into my reading. It's rare that I have an extended amount of time to just sit and read. But when I do, it's amazing. I find myself falling into my book. I fall into the story - into the setting, into that character's lives, into their trials and tribulations. This is when I fall in love with the craft of writing - I appreciate the beauty of the sentences and paragraphs, what the author did to craft the story into a piece of art. I think it's important we teach our students about reading in the edges. We know how busy they are, yet we want them to find that time to become readers, to know who they are as readers and to form habits. But we also hope they find time to fall into a book. To fall into a story and become engrossed in it. I love that Jennifer Serravallo has brought the topic of reading engagement into something we're talking more about. Without engagement, it is difficult to teach the rest. So how can you facilitate this at school? Is there time where this can occur at school? Can you help them know the feeling so they can recreate it at home? To know how it feels and have them understand the satisfaction and knowledge of what it's like? Find time. Some students will fall easily. Some will need guidance. But the outcomes will be great. How I use information from reading logs. 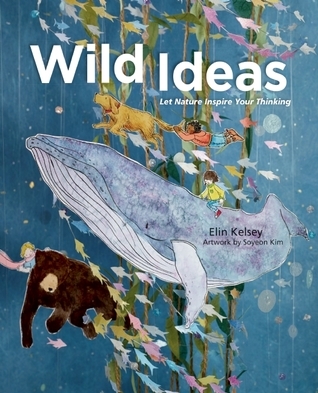 What nonfiction picture books are must haves in your classroom? Here are mine. I love a good monster book to read in October. Check out the books Sterling Publishing has here. The uniqueness of this story is what will stay with me. A story about a brother and sister's move to a new city, far away from their home in San Francisco. Jake looks at the move as a new adventure whereas Gracie sees the move as leaving her extended family behind. 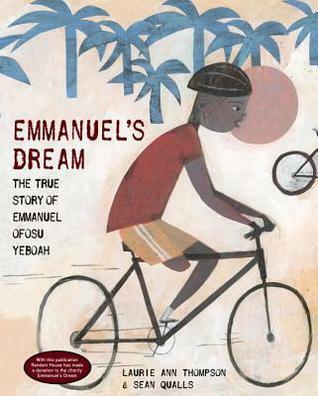 Told in prose, the lyrical words and beautiful illustrations make this story one you will think about long after you close the book. As with the other "Nuts" book, read on its own, it is a cute story with fun illustrations by Scott Magoon. But pair it with the audio, then it's catchy and fun to sing along! I have not read the Toy trilogy, which introduces us to Lumphy, StingRay and Plastic. I wonder if I had, if I would have had a stronger attachment to the picture book? I enjoyed it, but it didn't stick to me. However, it did lead me to finding the first chapter book in the trilogy, which I'll get to at some point! 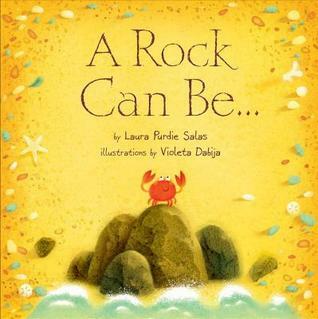 I do think this is a wonderful mentor text for character and perspective. What can we tell about each character? How does each character answer the question - what is their perspective? I loved the "old-fashioned" story that had what the heart of Thanksgiving is to me - family coming together with a feast that is cooked together. 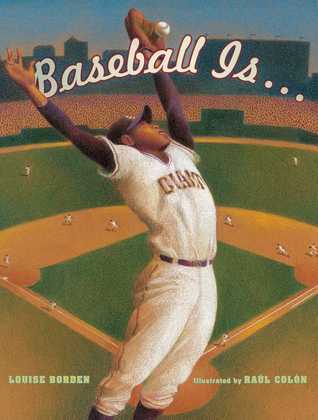 I wish Stephen Savage got more recognition for what his books do for young readers. I feel like he understands what is going to get them engaged with reading and making books interactive and fun. This one is no exception. I think I loved seeing what Walrus was going to be up to even more in this sequel since he had his friend, Penguin, along with him! I love a good dog vs. cat story, especially one with as much humor as this one. Great life lesson at the end - one we need daily reminders of! 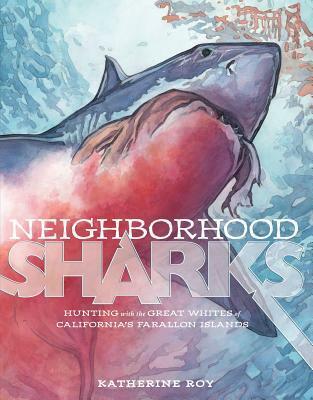 Thanks to Myra at Gathering Books for including these two books in her Wednesday nonfiction posts. They were really interesting to read, especially as graphic novels are enjoying more and more popularity. One of the books that will be featured at Scholastic Book Fairs and Book Clubs, this first in the series book will be sure to hook young readers - a crime fighting vampire dog? Fans of Bunnicula will really enjoy this one. So much to read, so little time. So much reading in the edges. I so appreciate the time I had Sunday morning just to sit and read in the quiet, uninterrupted morning hour. I really thought about it and wondered if kids know what that's like - falling into their story, their books, their reading. I'll write more about it tomorrow. Be sure to return on Friday - it's Mentor Text Friday and this week..... it's Little Elliot Big Family! So happy Little Elliot is back! 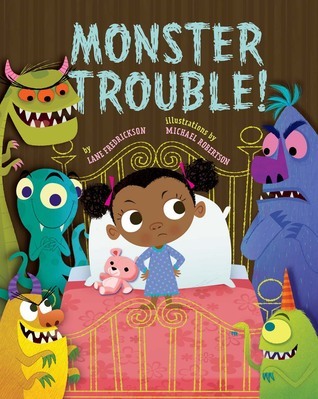 It's a Monster Round-Up from Sterling Books! 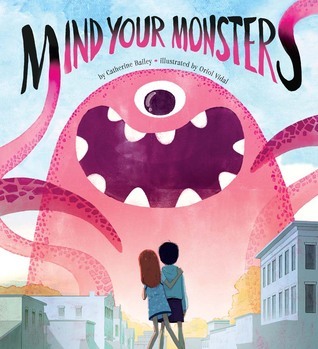 Thanks to Joshua Redlich at Sterling Children's Books, I have the pleasure of sharing these four monstrously fun books with you! A span for all ages, I know at least one will be just right to share with your readers! There are so many reasons for a child to enjoy this book: there are flaps, it's silly, you turn the book sideways to read, and it has an app that is included! 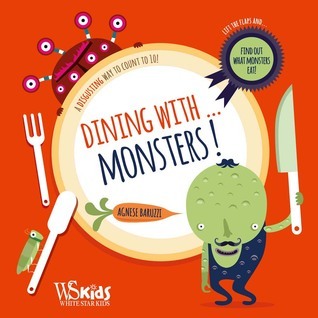 A number concept book, these silly monsters and their disgusting appetites will delight young readers this fall! 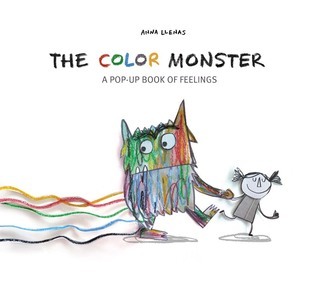 This is a gorgeous pop-up book that covers an ambiguous topic for children - feelings. The Color Monster has his feelings all mixed up and our young heroine helps him sort those tricky feelings out. The pop-ups aren't your traditional open up the page and one thing pops up. There are pop ups and strings and windows and cut-outs and moveable parts. With the Disney Pixar film "Inside Out" being such a hit this summer, I think another book that explores those emotions in ones head will be a sure fire winner! I love those books that win you over because of the heart of the story! This one has it, and it made me smile. 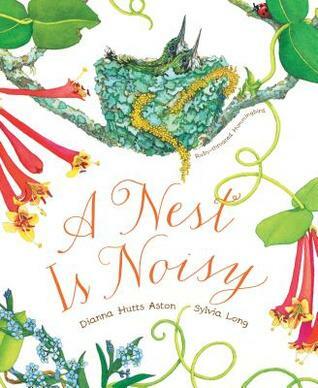 I have no doubt reading this book with kindergartners and first graders, there will be giggles and smiles. 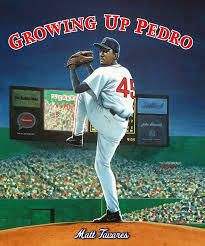 Great book for the younger crowd. Even monsters want to hear the magic word! But before that, it's destruction time! Gorgeous illustrations by Oriol Vidal - a color palette that bursts with bright colors - and a fun story, this will delight young readers. 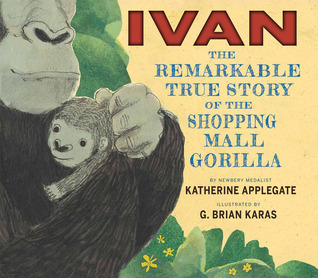 What fun books to read aloud during the month of October! No doubt kids will be asking for them long after the Halloween spirit wears off, these books are sure to be a favorite for months to come. Be sure to check your local bookstore or library for these titles! "What does a starter kit need? Representative titles that show the range and diversity of this genre. Books to read independently. Books to read together. Funny books. Serious books. A range of illustration styles. Books to teach writing. Books to teach research. Most of all, books to invite wonder and much more #booklove." Of course, that started off a chain reaction. Immediately Carrie Gelson was on board. Here is her thoughtful post. After a little bit of time, I've put my list together. I organized it by the types of books I would want to have at my fingertips. This list doesn't cover topics. I'm not sure any starter list could properly do that. But I could use this list for all kinds of mentor text reasons. This book took my breath away the first time I read it. It made me excited. It made me want to write. Maybe not about baseball, but another topic I know a lot about. And that's what a good mentor text will do. The poems are fun, beautiful, thoughtful. They brought me back to my childhood. They are organized well. I could go through this collection and find a reason to celebrate all of them. Loved this book the minute I read it. 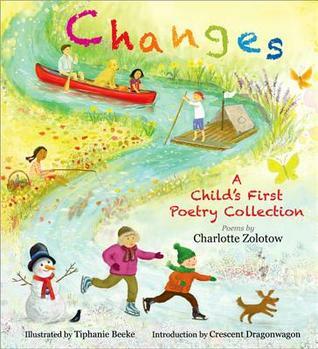 Perfect to show how to write in a narrative format, this time in free verse poetic form, but have each page teach you something. 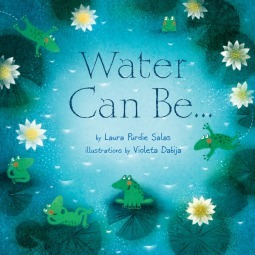 If the book didn't have any end pages, you could still use the beautiful words and illustrations to teach the water cycle. 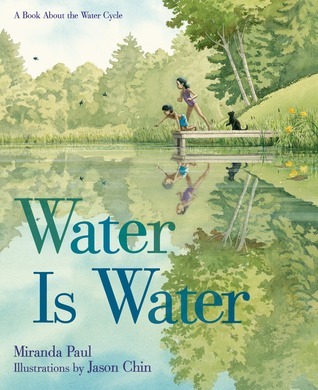 But add the end pages in where it shows not only more information about the water cycle, but more information about water and the importance of it to all the Earth's living things, you have a winner of a book here! 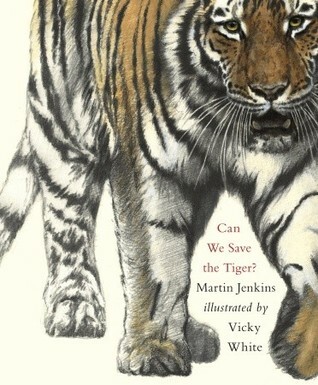 And Jason Chin's illustrations... lovely. These books are so beautiful. I love the way Salas crafts her writing to teach and be lyrical at the same time. You could spend hours talking about the teaching points at the back of the book and then going back to the page with the words and illustrations. Violeta Dabija's illustrations are simply gorgeous. This one was so fun! And kids are going to laugh. 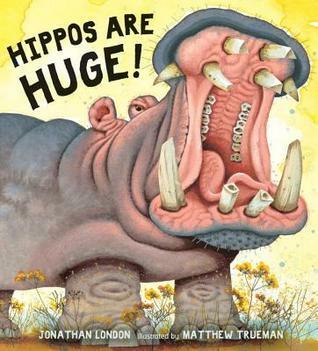 What better way to get reading then by showing them a book that will appeal to their humorous side? This one reeled me in the first time I read it! 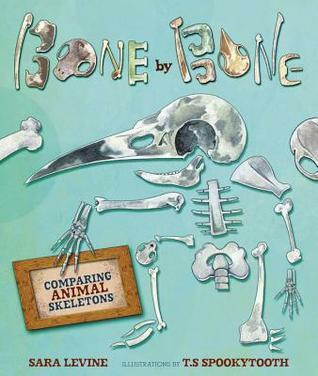 I loved the comparison between skeletons and the thinking of what could be... Wonderful conversations will happen after reading this book! To show determination. To show making a difference. 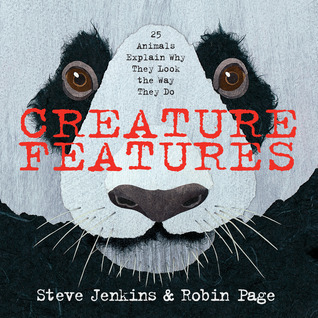 So many books that tackle the topic of animals show amazing photographs. But these books include drawings that simply take your breath away. 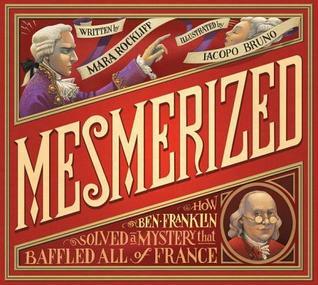 I loved the inclusion of the scientific method within this book. Using the regular question/answer format, this book also adds voice to the mix! Another wonderful question/answer format, but this time it's all about one topic. Just gorgeously written, you forget you are reading all about the facts! 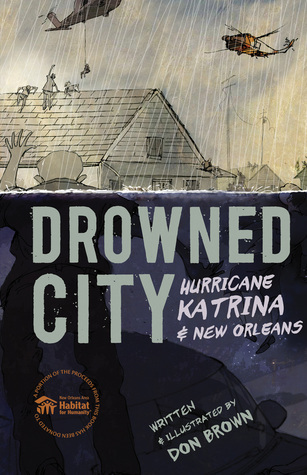 Loved this graphic novel format for a very sensitive topic. 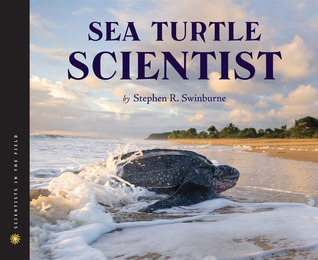 I thought sea turtles were interesting, but this book made me understand they are fascinating creatures. A good author can hold your attention over an extended period of time! I think these books would make up a great collection of nonfiction books. So much to be taught, explored and discussed! What substitutions would you make? What would you keep? SoLSC 9.22.15 I admit it. I use THOSE things! Part of my job is spent working with students who are working on their reading skills. Some students are striving readers. They are working on finding a reading identity. They are learning how to create reading habits. They are not yet reading in the wild readers. They might not be by the end of the school year, but they will be farther along than they are right now. The other students I work with are struggling readers. These are students whose brain does not make the same connections with reading processes that other readers do. For them, it's a struggle each and every time they have experience with the printed word. Both sets of students need time with books, reading, and conversation. They need more time than most students do. Both sets of students will make gains this year. Both sets will become different readers than they are right now. But one thing I use with these students is something that will make you gasp. It's ok. I know for many teachers it's something they strive to not use. After all, later tonight when I read my book, I'm not going to log my reading. I'm not going to write down how long I read, how many pages read, or the fact that I read at all. I did finish a book earlier today, so I did make note of it on Goodreads and I'll write it down in my reading notebook. I'll add my next book that I'm currently reading on Goodreads and then I'll go do that - I'll read. So if I don't log my reading, why do I ask my students to log theirs? I know who I am as a reader. I know the genres I like and the genres that make me step out of my comfort zone. I know there are days or nights that I binge read, and others where it's all I can do to get a chapter in. I know that there are times when I get in a reading slump, but my nerdy peeps will make sure I eventually find a book to get me out of it. I know I have groups - in person, on Twitter, on Voxer, at home - that I can talk about what I'm reading with. But my students, they are still working on that. My first goal for them, is to make reading a habit. We talk a lot about reading in the edges. They tell me all the time that they don't have time to read after school. So many after school events. But last week, I had a student tell everyone how he had to go to a doctor appointment so he brought his book and got so many pages read. Celebration. That's one student. Most of them will have to have the reading in the edges conversation over and over and they will have to try it out for themselves time after time. After all, doing it once, does not make it a habit. There would be a lot more people in my gym in the mornings if that were true! Since reading is difficult, it's not something they just choose to do. In the past, reading homework consisted of: us (teachers and interventionists) assigning homework, have specific reading tasks to do, getting it signed off by parents. Or, read for 20 minutes. Our students have been fortunate enough to have teachers that read aloud and have classroom libraries. But a lot of those students are still working on choosing a book for themselves and then understanding what is an appropriate average amount of pages/chapters to read on a daily basis. For my students, they need to be able to see this. Their reading needs to be visual. So, we start with a reading log. They chart every time they read. They chart what they read with me, what they read during independent reading time and what they read at home. They write down the title they are reading (just an arrow through the space if it's the same book, I'm not that mean...), the page they started on and the page they finished on. They also write down what part they left off on. That's another thing for kids who are getting into a reading habit. They haven't gotten that "lost in a book feeling" and they can lose track with what is happening in their book. This helps remind them each and ever time they start that book up. They also write where they read, at home or school. Is this reading log permanent? Absolutely not. I'm hoping most of them transition out of it by Nov. 1st. So what are my students getting from this? They are learning about their reading habits. How many pages do they read in a day? Where do they get most of their reading done, home or school? How does their reading ebb and flow - days of the week that are easier to read, days that are hard? How do they make up for a slow day of reading? How long does it take them to read a book? They are learning about keeping track of what happened in their book. Is it easy for them to remember where they left off, what was happening? Do they easily remember what they wrote from the day before, or does reading it over still help? They add to their log 7 days a week (hopefully) for two months. And then we re-evaluate. Are they having fewer and fewer days of not reading at night? Are the number of pages starting to average out on most days? Can they articulate about how many chapters they read in a day? Note, there is no time limit set for everyone. It's not about how much time everyone reads. It's making a goal that is right for them. Making a habit that works for each individual reader, not for everyone as a whole. And then the transition away from a reading log begins when the time is right. Next step is making a book cover list. Each time the students start a new book, we'll print out the cover (quick print the cover from Amazon, cut it out and glue it in). Above the cover they'll write the date when they started the book, below the cover when they finish it. Then they'll have a visual reminder of all the books they've read. We can start having genre and format discussions at that point. No longer will they chart pages, by then that will be a part of their reading lives and we'll be able to move on to the next step in cultivating a reading identity - who they are as readers. I'd like to make the next step a Biblionasium account, but for now, seeing the books laid out in their notebooks will be enough. I need them to be able to access and see those covers quickly to remind them they are readers and to be proud of their accomplishments. As my friend, Carrie, reminded me on a vox today, using a reading log for these students is a scaffold. They need this step on their reading ladder right now. Once they have their footing, they'll move up and to the next step. And the next. And the next. These kids have to work hard at what they do. It's time consuming. It's not easy. There are a lot of road bumps. What is the biggest impact a teacher can have on a student? Answered here. Love this new beginning chapter book series. 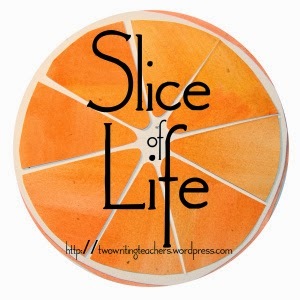 This week's reading like a writer post using the book Sloth Slept On. I enjoyed Kang and Weyant's Geisel Award winner You Are (Not) Small last year. But this one I think even surpasses it. All kids (and adults) go through the "mine" stage (some stay in it, or go back to it from time to time). 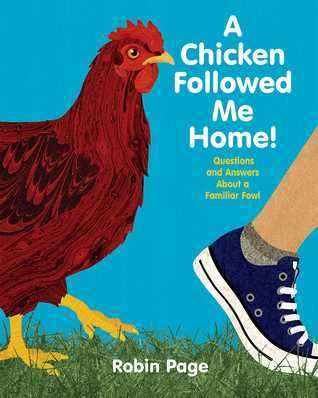 This book is relatable in a humorous way that can be used over and over to bring the lesson home. I think this book is a stronger medal contender than their previous book! I do like the "Ordinary People Change the World" series. I think it's an interesting way to tell a biography, using some narration, some graphic novel format. And telling the person's story in the first person. I think young readers will learn a little bit about the person and since it's in a narrative format, it's easy to read. I also like the message each book has for its young readers - always about being true to yourself and working hard for what you believe in. Although those are things that make this series unique, I think it does lack in other areas. 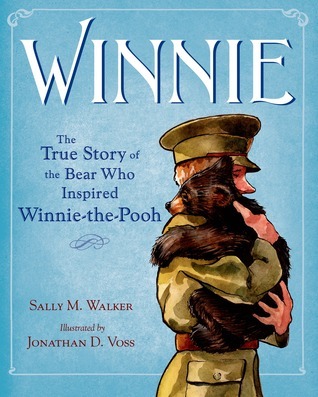 Showing the character as a comic, young person throughout the entire biography, even though the book goes through the character's life, can be confusing for young readers. In the graphic novel format, there are liberties taken with the dialogue that again, could also be confusing - discussion of what are real quotes would need to occur. Recently, Meltzer has started adding timelines, real photographs and sources to the end of the books. Those are welcome additions. I will continue to add these books to my collection and use them for fun reading. Oh, I loved this story. Like The Thing About Jellyfish which I read earlier this month, both books feature protagonists that find themselves in uncomfortable situations that are out of their control. When the writing is as well-down as it is in both of these novels, you feel your heart reach out to the characters in a way that draws you into the story and you think about them long after the book ends. Just gorgeous. I've always enjoyed books that have multiple narrators that center around the same event. It's a true testament to the author's talent to make you think about one event/idea in multiple perspectives. Knowles pulls this off well and I enjoyed seeing how the stories came together. Some people you saw in multi-faceted ways, others were one dimensional. The only one I was confused about was the last story. It was told in a different POV and I didn't connect to it the same way. As I added this book on goodreads, I read the beginning of the review that asked "does anyone ever see us for who we really are?" I had not kept that question in my head as I read, and now I can't stop thinking about it. It's a question I want to explore as I talk more about this book. Did you read this book too? Join our informal Twitter chat this Wednesday at 9pm EST. We'll be using the hashtag #RBTLchat.